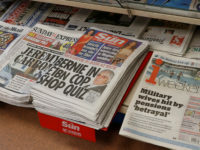 News UK’s chief operating officer has warned that not fixing the “broken relationship” between the news industry and social media platforms will result in edited, verified and independent reporting “ceasing to exist”. 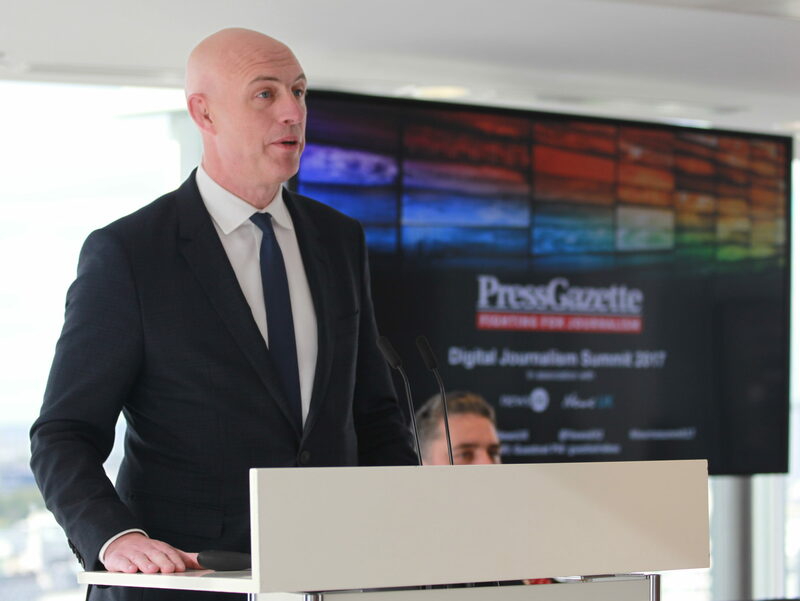 Opening Press Gazette’s Digital Media Summit today, held at News UK’s headquarters in London Bridge, Dinsmore said: “News gatherers are spending nearly all the money digging up the news. 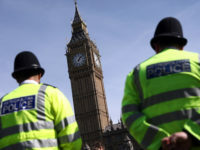 Dinsmore said the “terrifying prospect of not sorting this broken relationship is a world where edited, verified news simply ceases to exist unless it is funded by the state. He also warned that the likes of Google and Facebook would also be affected as the “verified news fuel for the platforms would also disappear”. 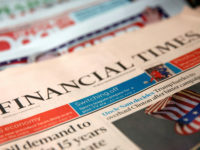 Dinsmore claimed newsbrands accounted for two-thirds of the total spend on news provision in the UK and that their reach had “never been greater” thanks “in no small part” to the social media platforms. 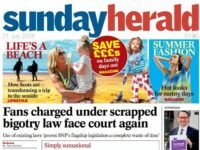 The Duopoly (Google and Facebook) are already taking the lion’s share of digital advertising revenue in the UK, while print advertising revenues continue to decline. 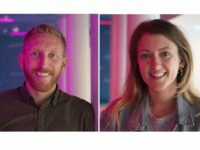 By 2020, Google and Facebook are expected to take 71 per cent of all the money spent in the UK on digital advertising, according to a report by analysts OC&C. Dinsmore added: “We have arrived at a moment in time and it is not an exaggeration to say that where we go from here will shape our democracy and society.  Earlier this year Press Gazette launched its Dupoly campaign calling on Facebook and Google to pay more back to news publishers.